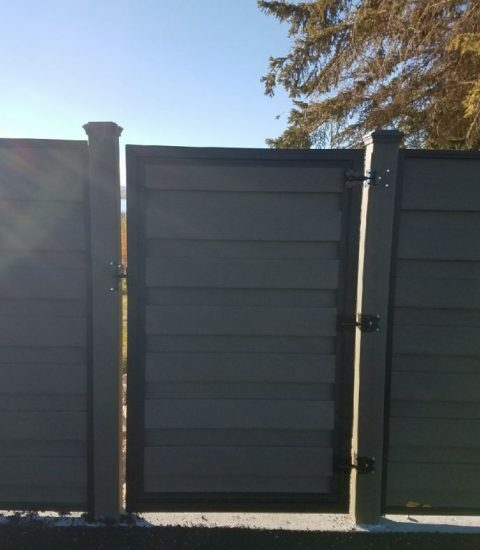 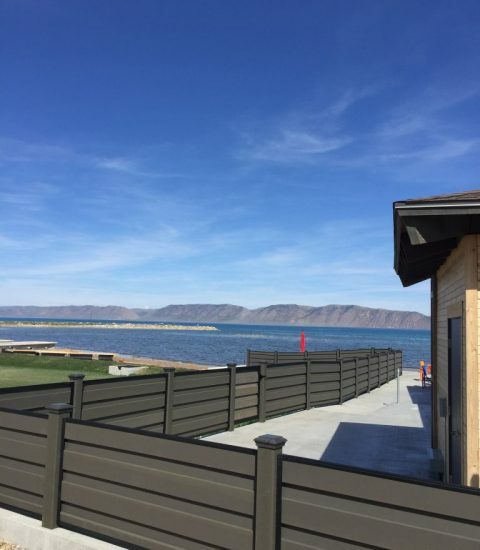 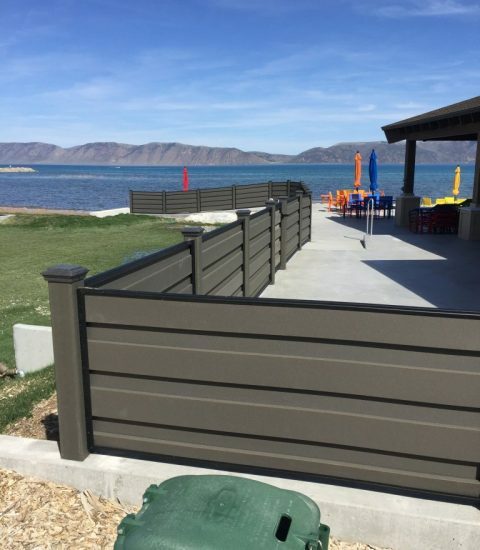 Trex fence is an alternative to other traditional fencing options. 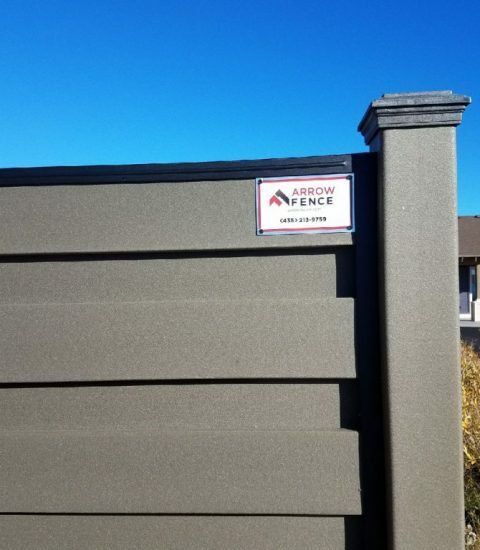 If you’re looking for a fence that won’t warp, rot, or crack, is resistant to mold and mildew, all while keeping its original color without needing to apply stain treatments then Trex is your best bet. 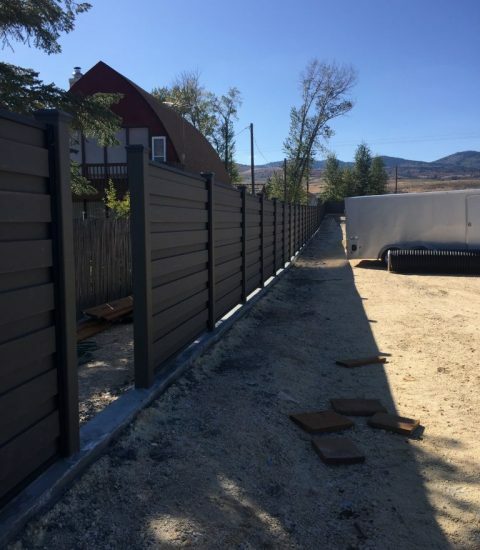 Being made up of recycled composite material, Trex Fencing is the best choice to go with to stay Eco and Green-friendly.